If you are in the market for a new rental, then there are some things you should be aware of that may come up in a rental history report. While you might have a good history of renting and a good credit report, it is beneficial to know just what type of information your potential landlord may receive from this type of report. Continue reading to learn the answers to some of the most frequently asked questions about rental history reports and then call Rental Research Services in Eden Prairie to learn how we can help you find your new home. 1. 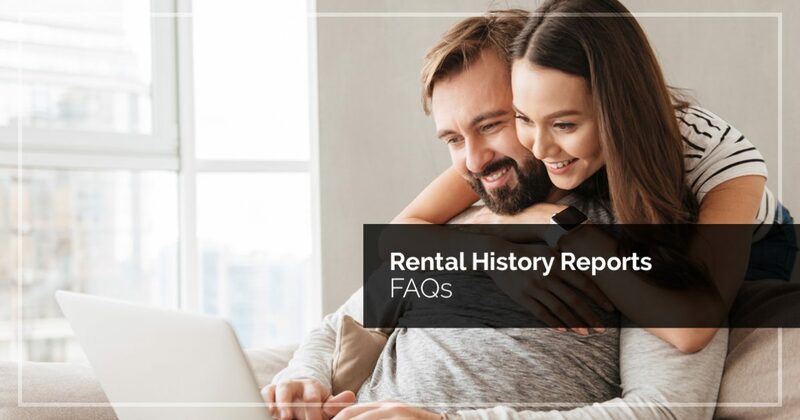 What is a rental history report? A rental history report contains the details of the history of where you have lived (or your living history). If you had delinquencies, evictions, or damage claims, those items will appear on a report. If you haven’t had any issues in the past, then your rental history report will be blank (or clean). If you have some bad reports, you can offset those by providing documentation of consecutive rental payments, or letters of recommendation from previous landlords. 2. Who can view a rental history report? Publicly accessible portions of your report are usually reserved for court cases or civil filings. For example, an eviction would be a legal proceeding that must be initiated in a court and would, therefore, be considered public information. Once information is in a database, it is searchable by any number of different parties. 3. How are errors on a report challenged? If you read through your rental history report and discover errors, then you will need to contact the consumer credit reporting agency who provided the information. 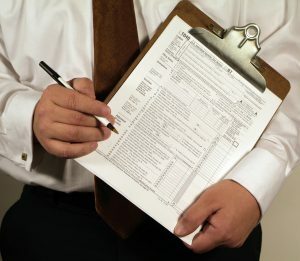 The federal Fair Credit Reporting Act now requires the company or person who provided the disputed information to correct any inaccurate or incomplete information that is on your report. You will need to provide a detailed explanation of the reasons for your dispute, along with copies of any appropriate documentation, and the credit reporting company must then investigate your claim and respond within 30 days. 4. Do criminal records show up on a report? If you were convicted of a crime, that record will follow you for many years, even if you have completed your sentence or paid restitution. Every state has different laws that detail when criminal records may be removed from public record. You can find out what the laws are by checking with the Bureau of Criminal Apprehension in the state where the crime occurred. If the state in which your crime was committed does not remove records after a certain period of time, you will need to file for an expungement which would remove your criminal record from your file. Most landlords will want to look at your rental history report before they are willing to extend a rental agreement contract to you. It is important that you pay your rent on time each month and take care of the property so that you can avoid some of the negative reports that could prevent you from renting in the future. Rental Research Services provides help with rental history reports in Eden Prairie. Call us today!